It’s March, which means that the Madness – the NCAA basketball tournament, a.k.a. “March Madness” – is about to begin. ESPN estimated that $10 billion was bet on the tournament last year. Most of it was wagered illegally, and much of it likely was wagered through office and other friendly wager pools. Office pools can be a lot of fun and can be a source of team building and employee camaraderie. Certainly, March Madness brackets may give employees who do not otherwise have much in common something non-work related to talk about. There are potential downsides to office pools, however, as the activity can lead to division and alienation if some employees feel excluded. This can become a legal issue if employees feel they are being left out based on protected characteristics. Think, for example, of employees who abstain from workplace wagers because they object to gambling based on religious grounds or women who believe they are being excluded from discussions on sports based upon gender stereotypes. Employers should be prepared to handle any such complaints in the same fashion as any other workplace complaint, according to the employer’s complaint procedure, which should be in writing and allow multiple avenues for complaints to be made. Beyond these legal concerns, there is the issue of lost worker productivity, as it is expected that millions of workers will spend time they should be working on filling out brackets and tracking scores. Workplace consulting firm Challenger, Gray & Christmas has estimated that the tournament costs employers $2.3 billion annually in lost productivity. Moreover, there is the issue of improper use of company resources, as most employees likely will be following games on their company computers and/or over company Wi-Fi. 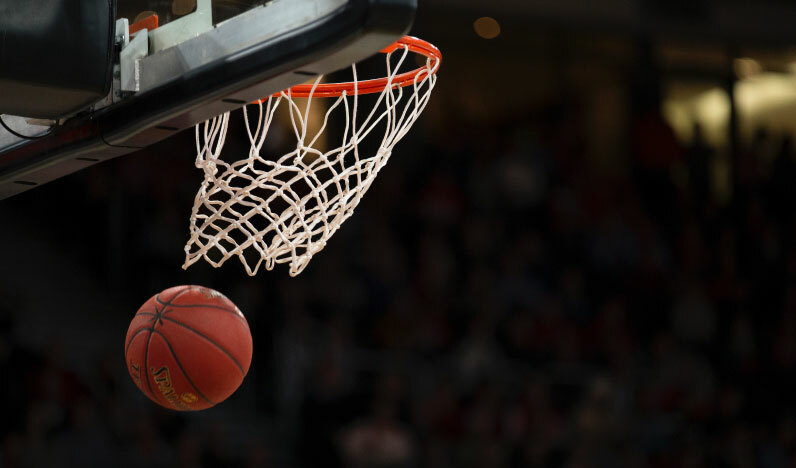 While March Madness can be an exciting time for many employees, March Madness pools or other games of chance may act as a trigger or accelerator for those who have a gambling problem. The Americans with Disabilities Act specifically excludes compulsive gambling as a disability. Therefore, an employer is not obligated to accommodate an employee with a gambling addiction. However, if an employee shows signs of problem gambling – such as frequent disappearances in the middle of the day; phone calls that appear to be with bookies or with creditors; obsessive interest in sports scores or results; theft, fraud or embezzlement; and/or requests for pay advances – the employer should approach the employee and provide him/her with information regarding the employer’s Employee Assistance Plan or other support organizations, such as Gamblers Anonymous. To minimize potential liability in all of these areas, an employer should have a written policy regarding workplace gambling. The policy should define gambling, what behavior is prohibited, and what discipline will be taken against employees who violate the policy. No matter the stance that an employer takes with regard to March Madness pools, employers should remind employees that they must comply with all company policies, including those policies related to appropriate workplace conduct and the acceptable use of company resources. At the same time, employers should remind supervisors to monitor workforce conduct during the traditional office pool season to help ensure that policies are being equally and consistently applied. Finally, employers are advised to watch out for situations in which employees are excluded from or pressured to participate in office pools and other wagers. While nothing is ever a safe bet, being mindful of potential issues may increase the odds of maintaining a positive workplace culture. Employers should consult with experienced human resources professionals and/or labor and employment counsel with any questions regarding these issues. For MEA members, the Hotline and a Member Legal Services attorney are available to provide this assistance.